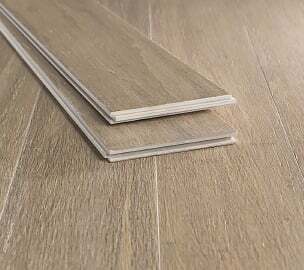 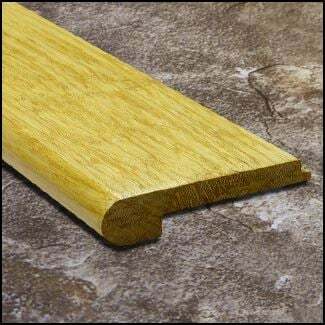 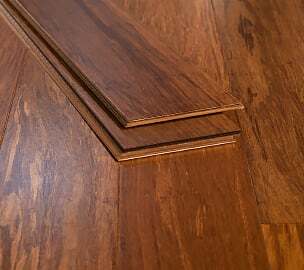 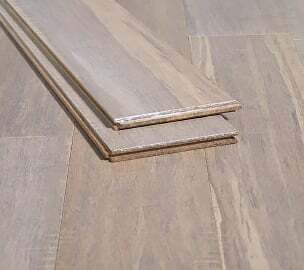 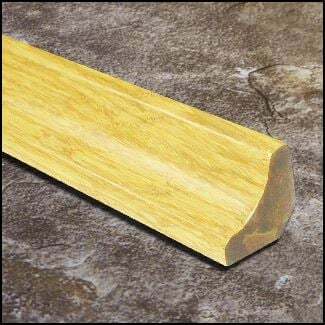 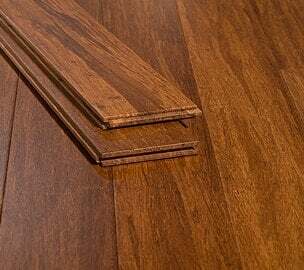 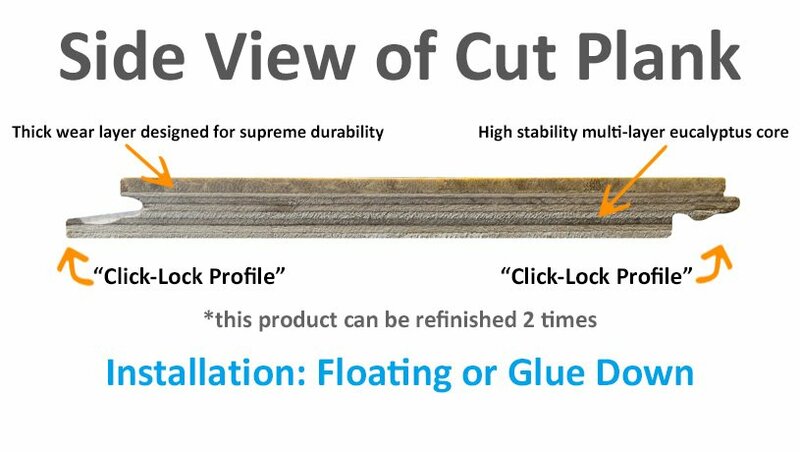 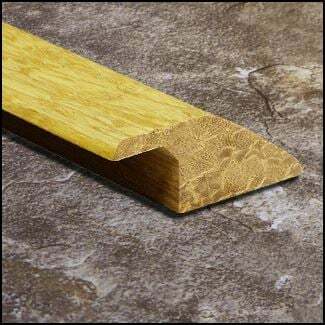 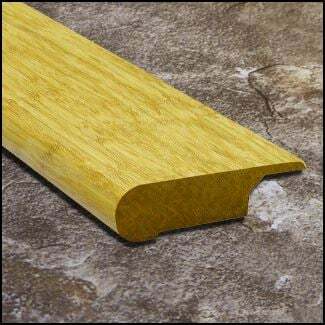 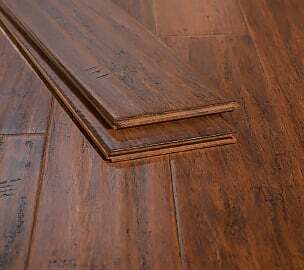 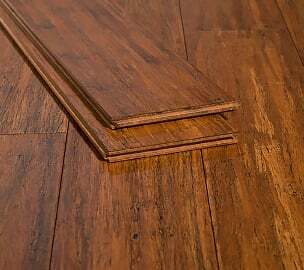 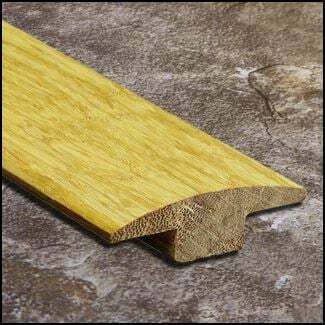 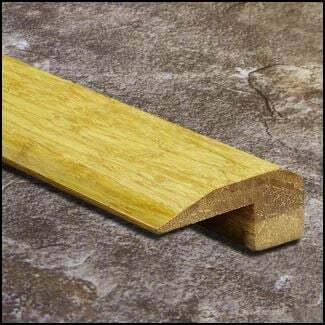 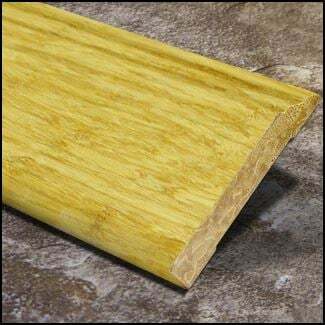 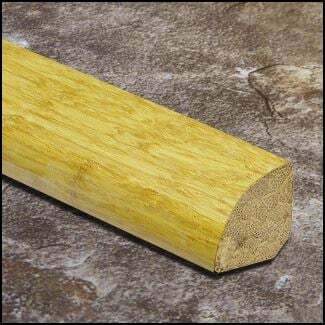 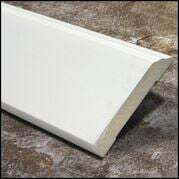 If you like a lighter look and want to save a little time on your installation, you're sure to love our engineered Natural Strand click lock flooring in 6 foot lengths. 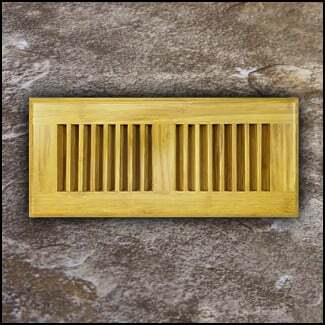 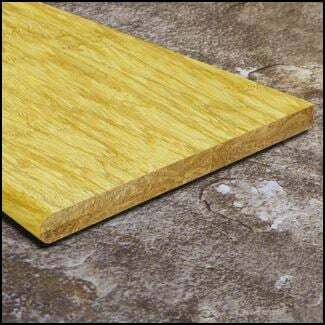 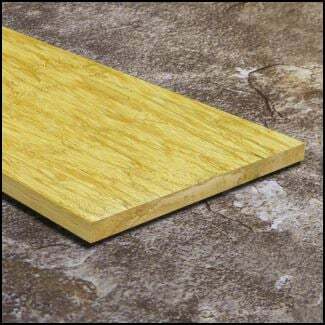 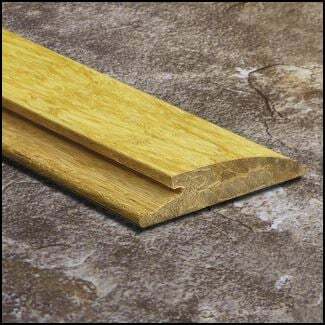 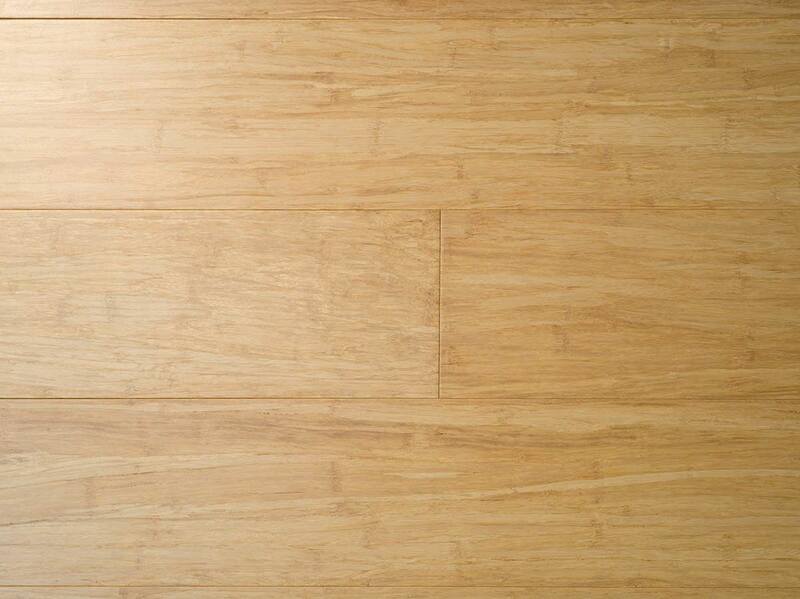 These wonderful straw-toned planks will compliment any style and lighten up any room in your home. 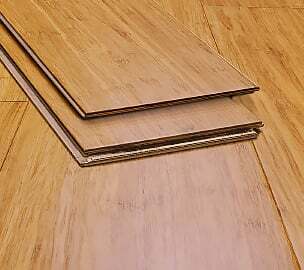 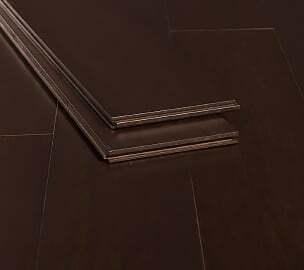 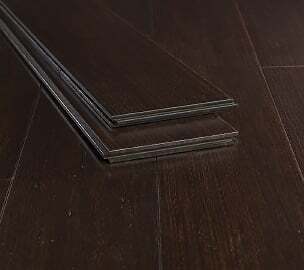 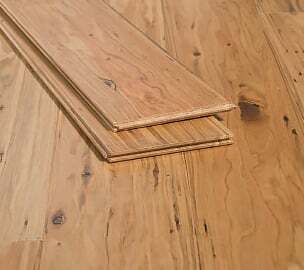 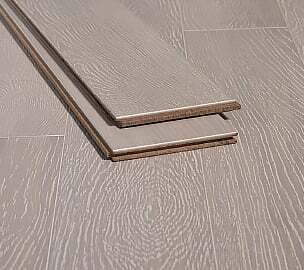 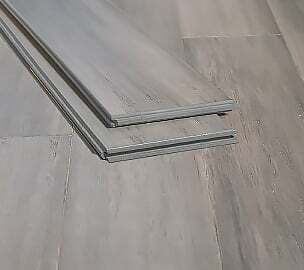 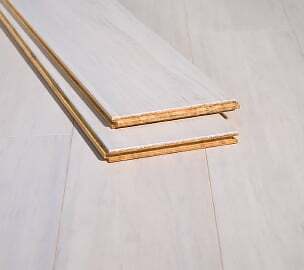 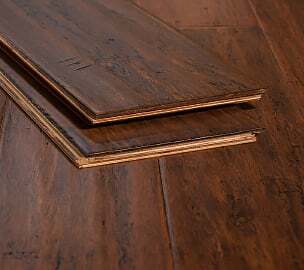 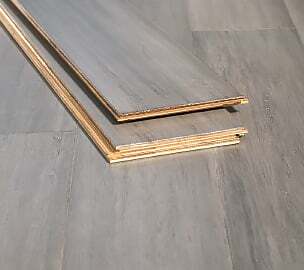 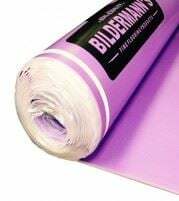 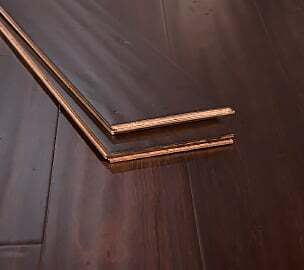 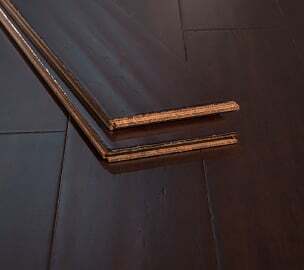 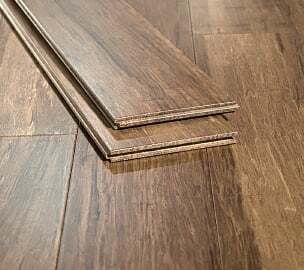 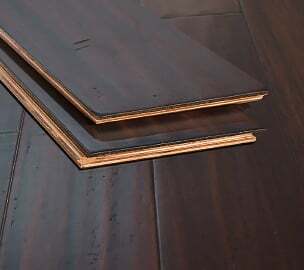 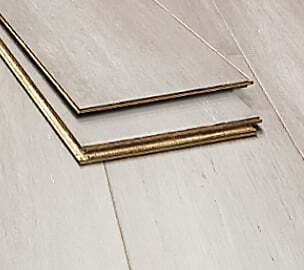 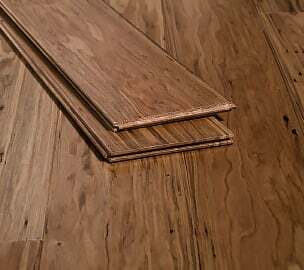 One of the best things about this flooring is how fast and easy the floating floor is to install - even an amateur DIYer will be able to snap/click and fit them together. 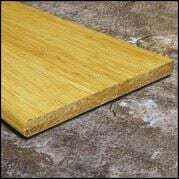 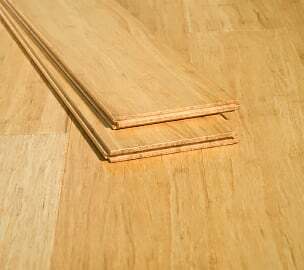 Just snap and lock the boards together and your floor is ready in no time. 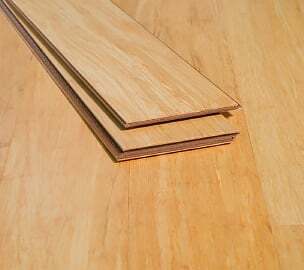 These planks are so strong and durable they can hold their own against just about anything life throws at it. 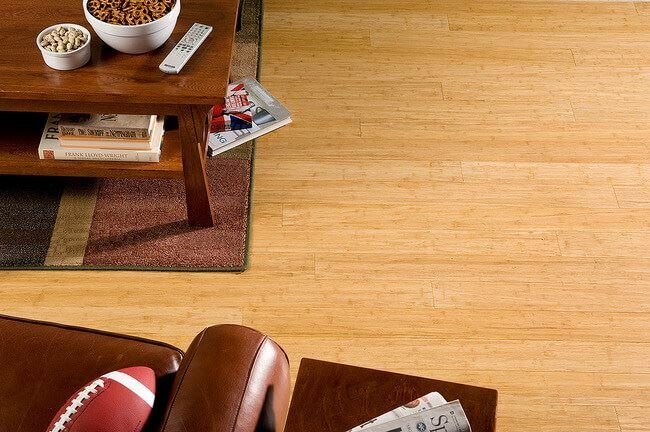 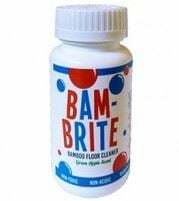 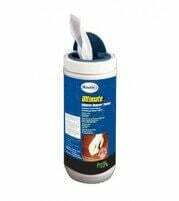 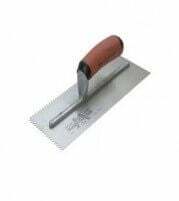 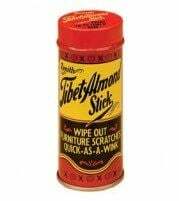 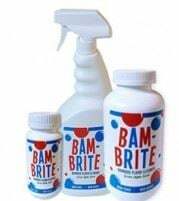 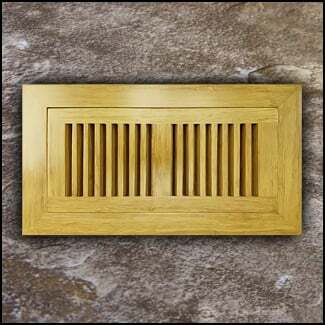 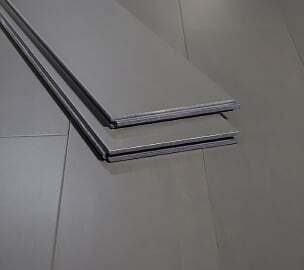 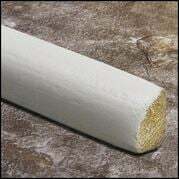 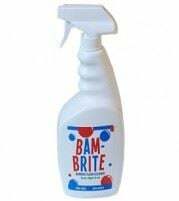 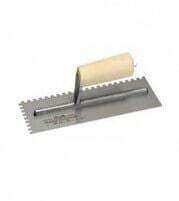 They are kid and pet-friendly, with our proprietary Accuseal finish system that is backed by a lifetime guarantee. 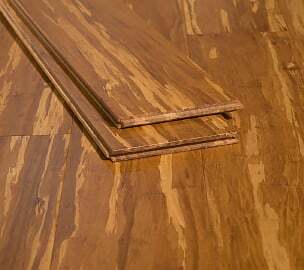 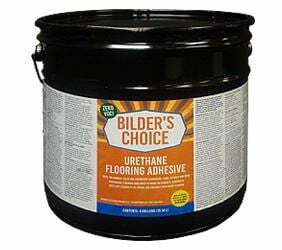 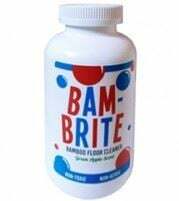 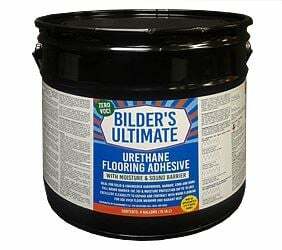 Have peace of mind knowing that should the need arise, this floor can be refinished up to 2 times! 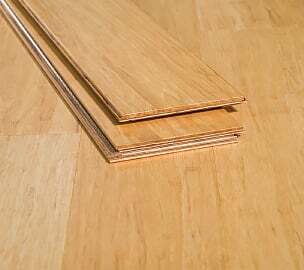 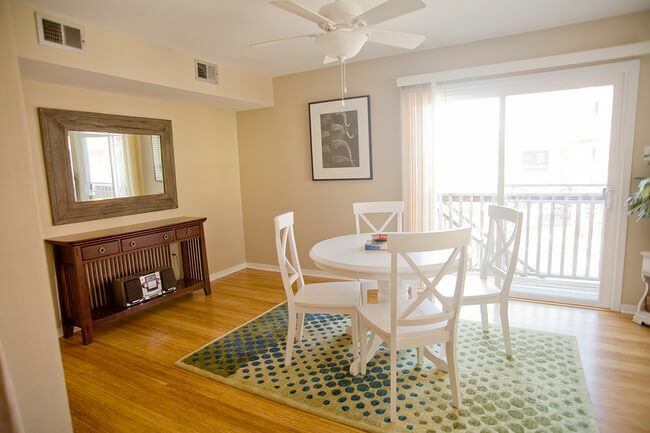 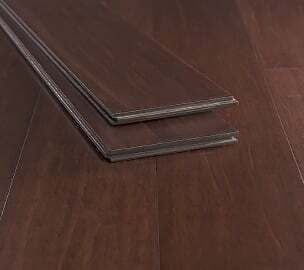 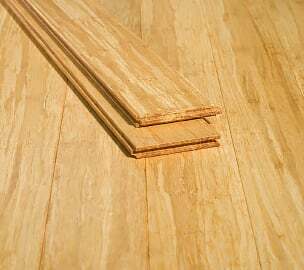 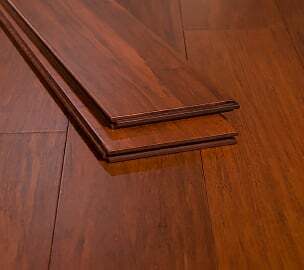 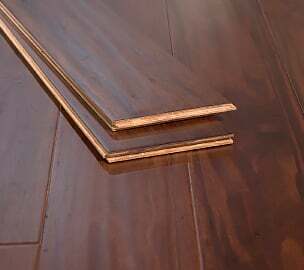 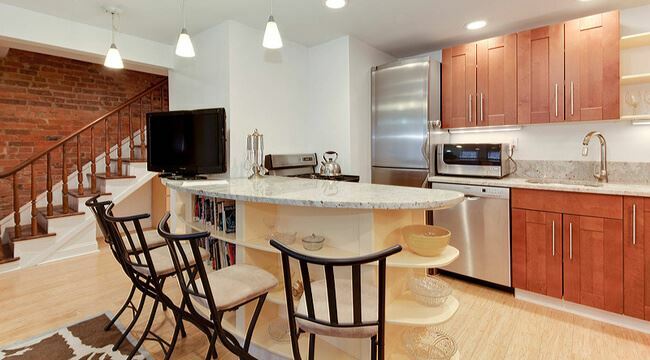 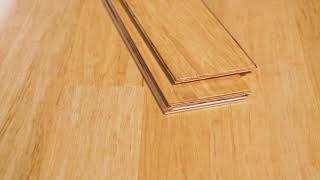 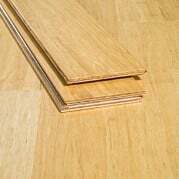 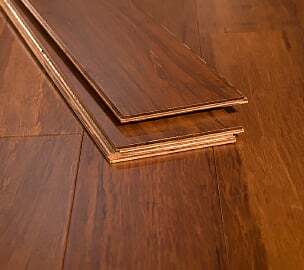 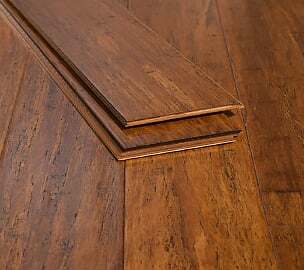 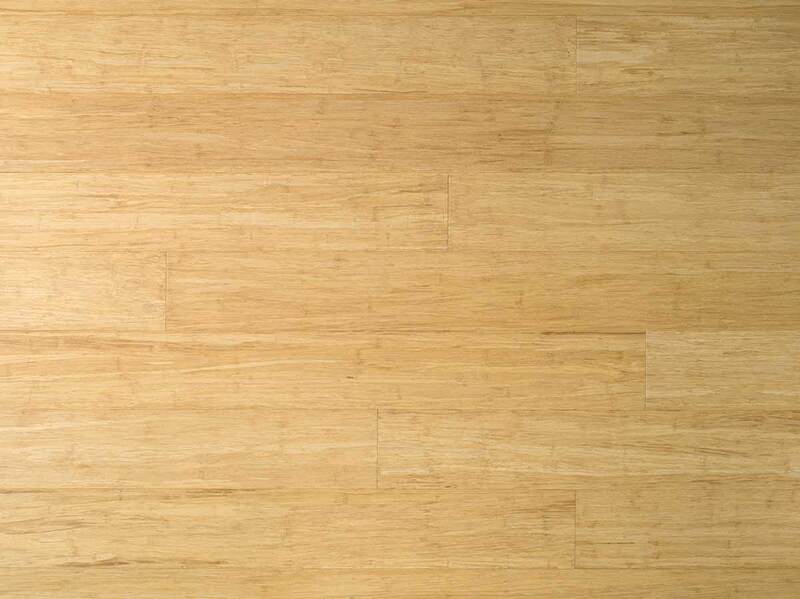 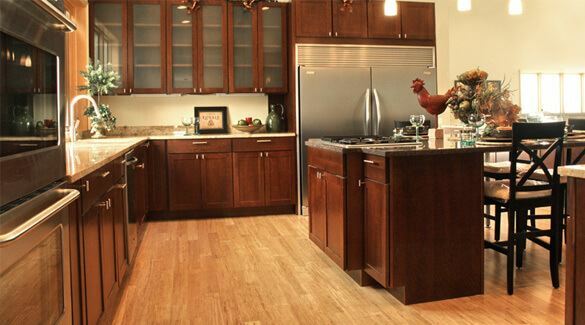 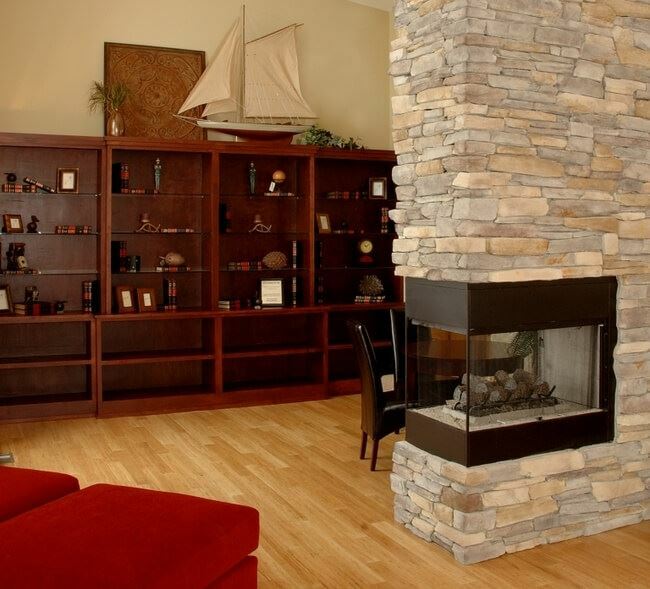 This is a true hardwood bamboo floor that comes with a lifetime structural warranty. 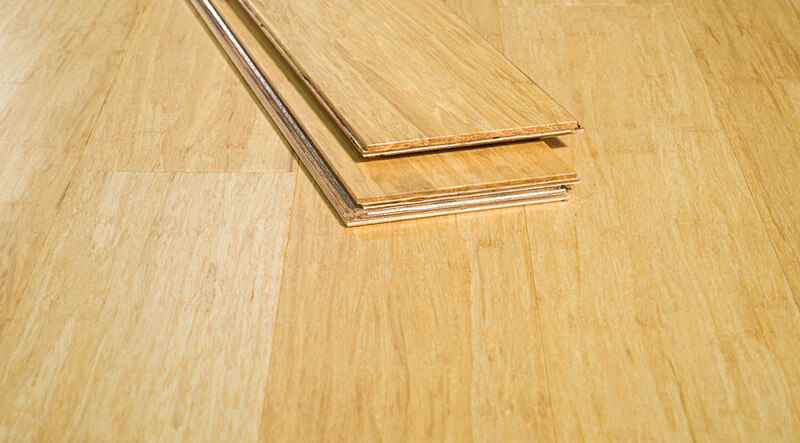 No need for adhesive, this easy click design makes this strand woven bamboo floor a perfect choice for any DIY homeowners.